After refreshing its budget segment with the V5 yesterday, vivo has now continued on to its “X” family of devices. The vivo X9 and vivo X9 Plus have been popping-up in the rumor mill quite frequently, mostly drawing attention with their 20MP+8MP dual front camera setups. Now that the Chinese launch took place, we can confirm that vivo has, indeed, delivered on its promise. We can’t really judge on the qualities of the cameras, before testing them out, but they do sound quite impressive on paper. The 20MP module uses a 1/2.8″ Sony IMX376 sensor, with an aperture of f/2.0. As for the 8MP one, it will be used for capturing depth information and will likely enable some interesting selfie effects. The basic X9 measures 152.6 x 74 x 6.99mm, weighs 154 grams and has a 5.5-inch, FullHD panel of the Super AMOLED variety. Underneath the hood is Qualcomm’s Snapdragon 625 SoC – a mid-range offer, built on an efficient 14nm process for superb battery life. It is paired with 4GB of RAM and 64GB or 128GB of storage, the latter is for the international version. 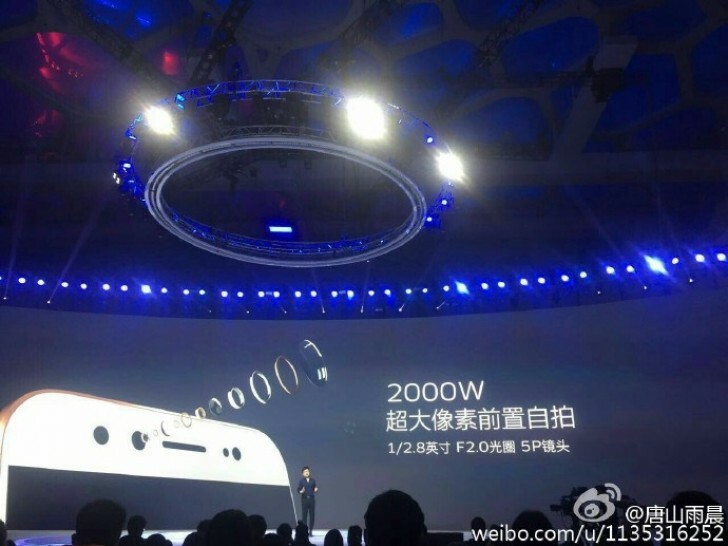 The main camera is a 16MP one with an aperture of f/2.0, PDAF and a single LED flash. Other extras include 4G LTE with VoLTE and Dual SIM support, also an AKM4376 DAC and a fingerprint reader. A 3050mAh battery keeps the lights on. The vivo X9 Plus has a FullHD Super AMOLED panel, only slightly bigger at 5.88 inches. The chipset is swapped for a more powerful Snapdragon 653 one, paired with 6GB of RAM and 128GB of storage. The battery is also bigger at 4,000 mAh. The rest remains unchanged. The vivo X9 and X9 Plus can both be picked up in either Gold or Rose Gold. The former is available for pre-order in China today at a price of CNY 2798 (about $406) for a 64GB one and CNY 2998 (about $435) for the bigger 128GB. 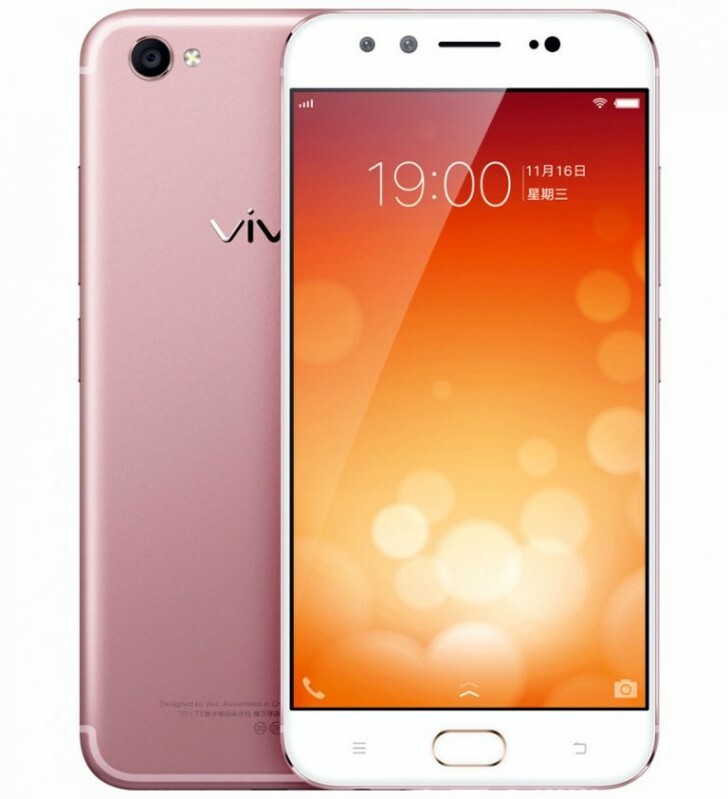 As for the X9 Plus, vivo has promised to reveal more info on availability and pricing on December 26.